This entry was posted on October 17, 2016 at 5:41 pm	and is filed under Misc. Tagged: hip bones, ischial tuberosity, Nia students, Pelvic Girdle, sits bones, sitz bones, stretch class, tail bone, yoga students. You can follow any responses to this entry through the RSS 2.0 feed. You can leave a response, or trackback from your own site. I love this break down of the sitz bonez (which I always thought were called the sits bones 😊) ! I find by pulling the flesh away from them, I can feel them easier and get into an uplifted posture with the spine long. 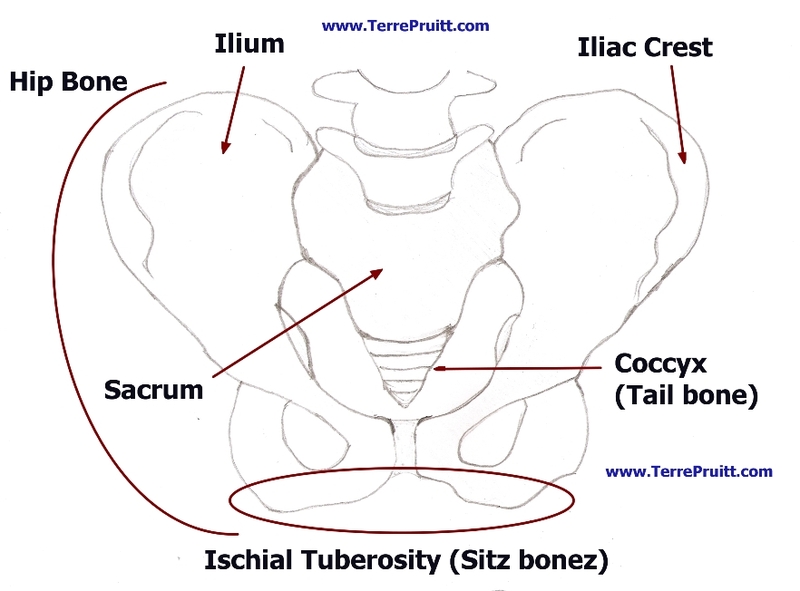 The sitz bonez serve as a foundation for so much of what we do in yoga. Yes. Some poses start with the instruction “pull your flesh away from your sitz bones”. And they are the foundation of so much.